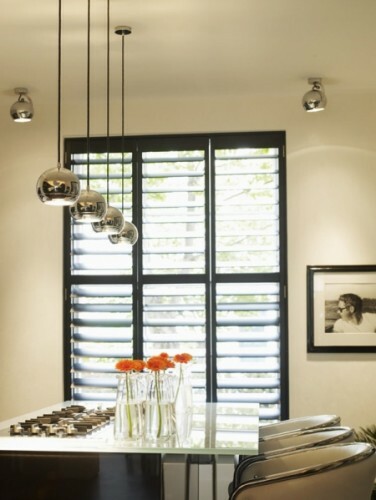 With an eye for strong lines and classic colours, these wooden shutters have been designed to compliment chic windows and rooms with stylish decor. Interior shutters have risen in popularity over the past few years and Kelly Hoppen has used wooden shutters on many of her interior design projects, which lead to the introduction of this new exclusive, yet affordable product range. 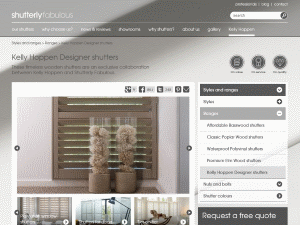 The Kelly Hoppen shutters web site is lavishly designed, with online videos to engage the viewer, shutter design guides to inspire visitors, and measuring and installation advice for information. 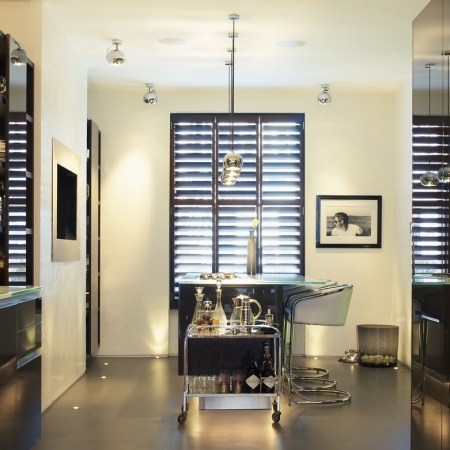 The wooden shutters are FSC certified, fulfilling eco-credentials, available in an exclusive range, and available as self install to buy online or as a full design and install service for London shutters and south east England. 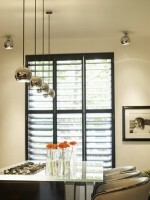 Despite being a bespoke, custom-made range of products, these shutters fall within the affordable price category, allowing aspiring interior decorators to hang shutters for windows which are unique, affordable and stylish. Why not pop into Kelly’s London or Brighton studio to view these shutters first hand, or visit the online shutter store and see just how beautiful this range would look in your interior?